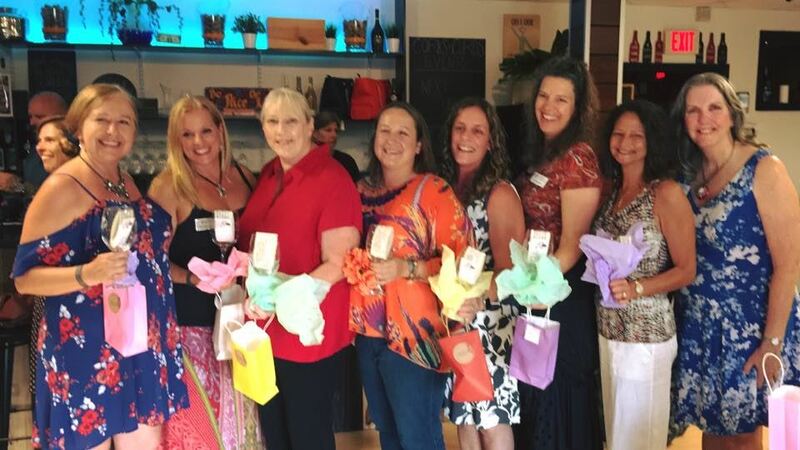 Welcome to The Upper Keys BPW (Business and Professional Women.) We are a local affiliate of BPW Florida who come together to support our members and the community as a whole. Our goal is to achieve equity for all women in the workplace through advocacy, education and information. 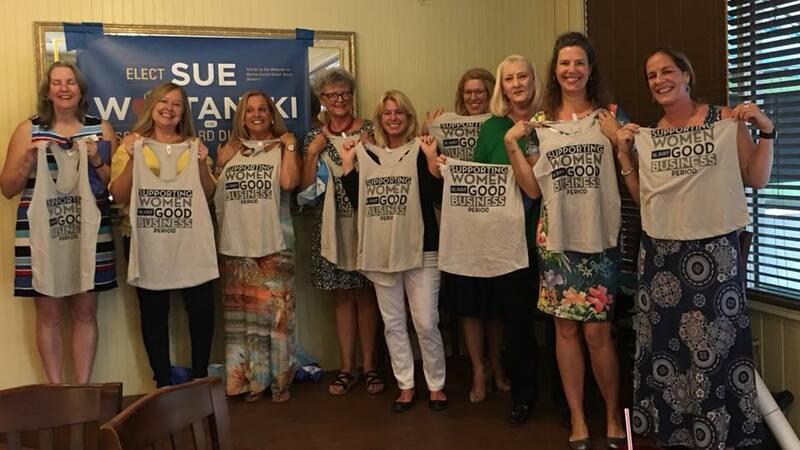 For more than 50 years, the Upper Keys BPW’s efforts have made a tangible difference in the lives of working women and their families in the Florida Keys. The BPW achieves its mission to empower working women to achieve their full potential by partnering with employers to build successful workplaces and by providing scholarships for education and career advancement. The National Foundation of Business and Professional Women’s Club, Inc., founded in July 1919, is a nonprofit, nonpartisan, nonsectarian, self-governing, and member supported organization. Every working woman has benefited from the efforts of this organization in Education Foundation, Scholarships, Public Policy, Equal Pay and Lobbying for Women’s Rights. What Can The Upper Keys BPW Do For YOU? We meet monthly to address our goals and to measure our program’s performance. We invite you to attend one of our meetings, learn more and join us! Our March 2019 meeting had a two-pronged focus -- the first, a speed-networking event enjoyed by more than 30 members and women from the community, was designed to mix up the usual "sitting together with my friends" groups that happens so frequently. We wanted to make sure our members got to know each other on a deeper level, and based on the feedback, it was a tremendous success -- one we plan to repeat again in the future, so don't despair if you couldn't make it to the first one. The second focus of the program was to encourage participants to look at who they might like to mentor, or be mentored by. Our Mentoring Committee -- Lesly Lopez, Jill Kuehnert, Sandi Bisceglia, BPW President Ilja Chapman and Jackie Harder, VP of Development -- spent many hours researching best practices, creating the mentoring program structure, devising the mentoring application form and agreement and more. We have added the mentorship packet we created for anyone who is interested in mentoring (either as a mentor or mentee) to give you an idea of the possibilities when you connect with someone you can help, and be helped by in return. Click here for the packet, and let us know how BPW can help make your mentoring a success!